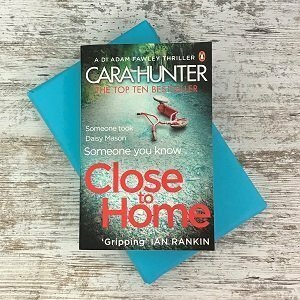 Close to Home by Cara Hunter (Crime thriller), How can a child go missing without a trace? DI Fawley and his team of Oxford detectives need to find Daisy Mason before it’s too late. A Richard and Judy Book Club pick for 2018. How can a child go missing without a trace? DI Fawley and his team of Oxford detectives need to find Daisy Mason before it’s too late. A Richard and Judy Book Club pick for 2018.